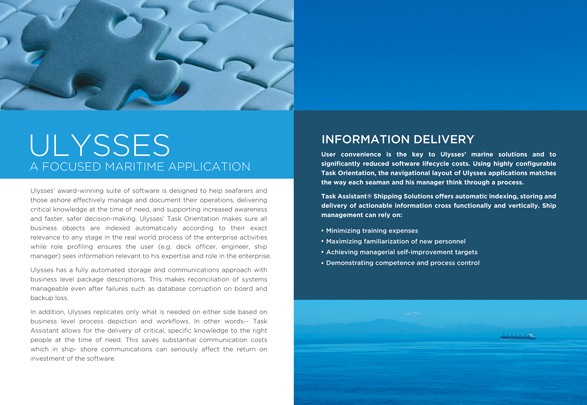 This is a large illustration I did for use across Portafare’s branding identity. 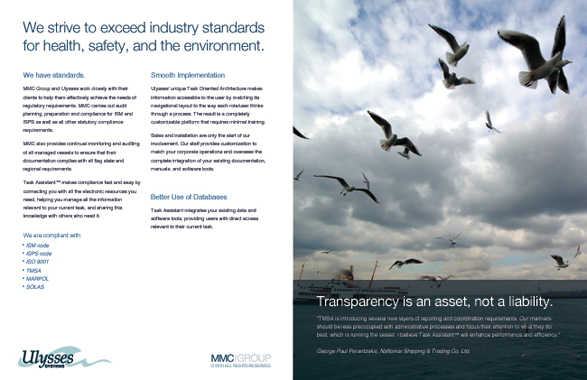 Ad published in BeatRoute Magazine. 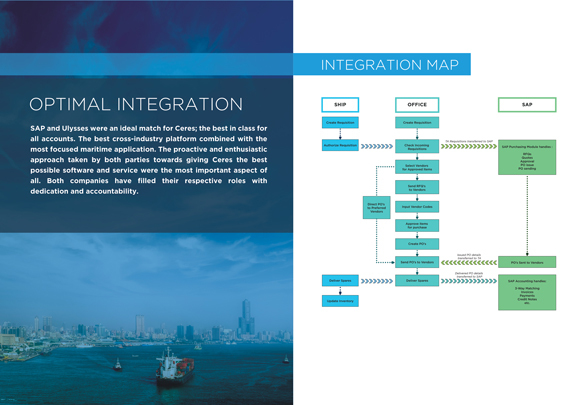 VISTA (Virtual International Science and Technology Academy) offers an interactive Health Sciences curriculum to high school and homeschooled students. 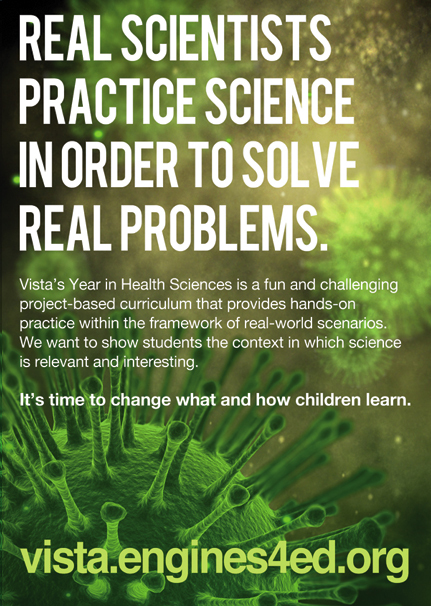 We created a handbill and a poster directed at parents of homeschooled students that emphasized VISTA’s ‘real-world’ approach to education. 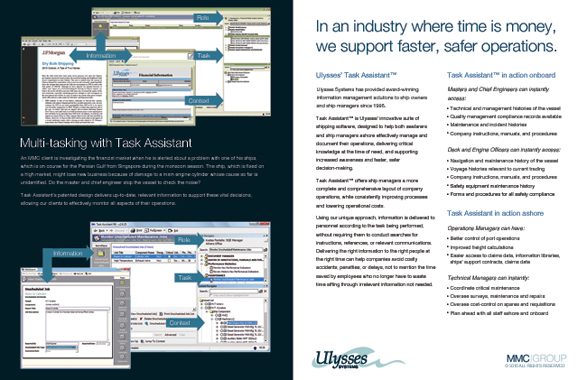 Ulysses needed some modern advertisements that pointed out the benefits of their software methodology. 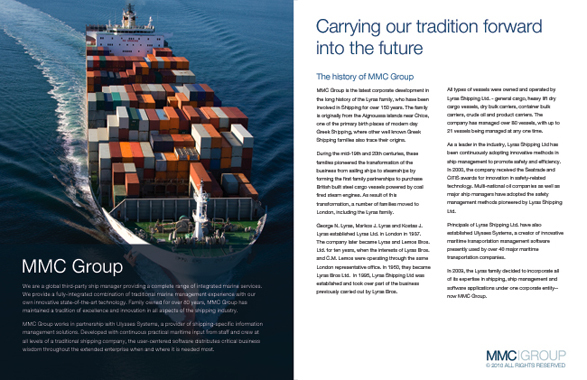 In contrast to the prevalent ‘pictures of ships’ style that populates publications about the shipping industry, I wanted to create something stark and symbolic. 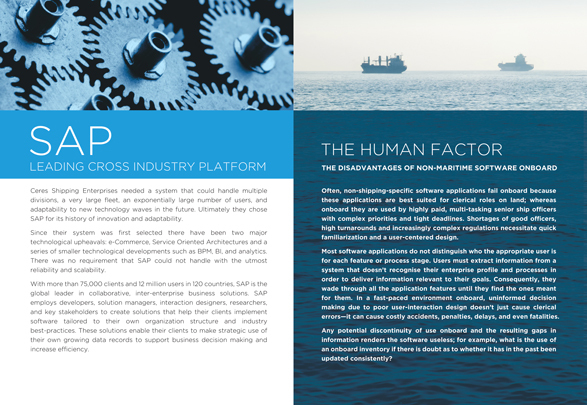 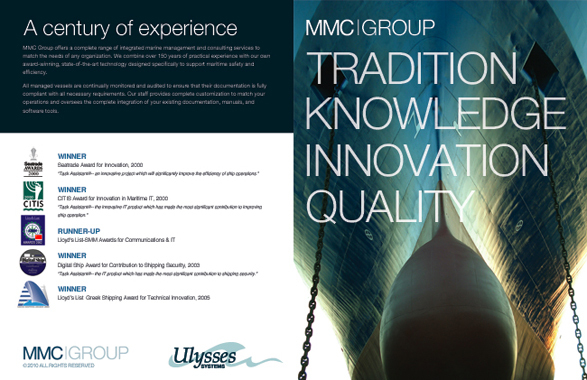 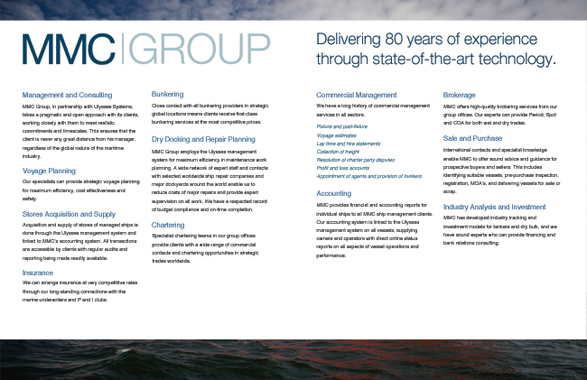 Ulysses wanted a multi-page booklet to promote their new partner, MMC Group. 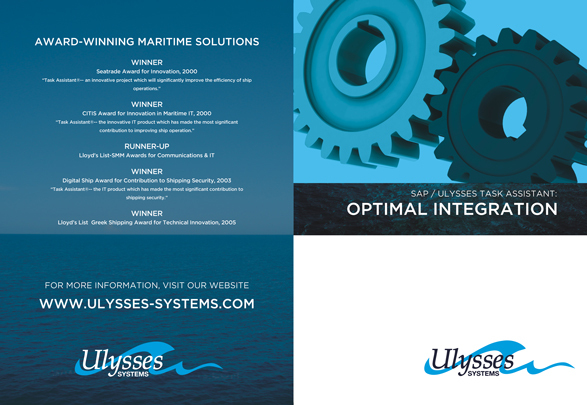 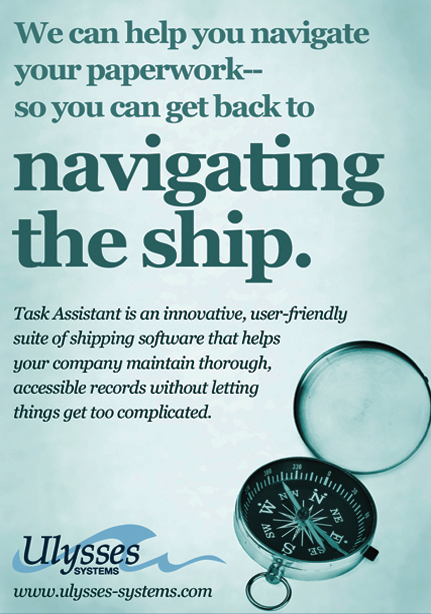 I used maritime imagery and clean design for a classic look.